Shop new and used wheelchair vans nationwide! 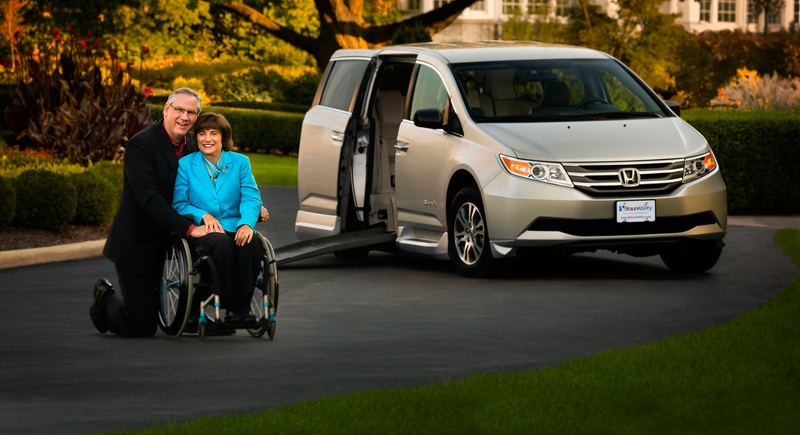 The Mobility Resource™ is a network of mobility dealers specializing in new and used wheelchair vans who make traveling easier for you and your loved ones. Our customized solutions are available to those with a wide range of evolving mobility needs. We recognize that finding the most ideal mobility solution can seem complex. We’re here to help make that decision easier. View our expansive inventory from dealers throughout the U.S. or learn more about equipment options featuring various hand controls, wheelchair and scooter lifts, and wheelchair securement. 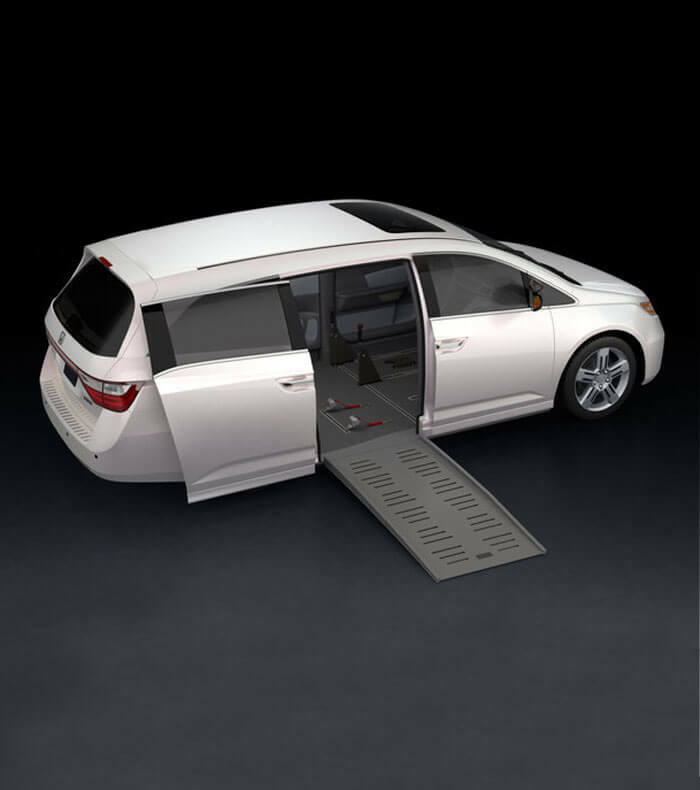 Browse through exclusive content to help make your wheelchair van/lift buying decision as easy as possible. Relax, we’re here to help. Search our content library to learn more about accessible vehicles and adaptive driving equipment. Check out the most reliable reviews from the only experts in the industry. 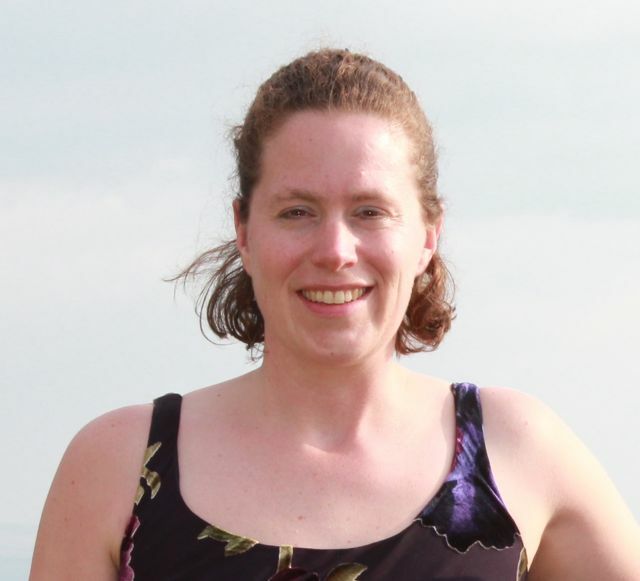 Read unbiased reviews from real new and used wheelchair accessible vehicle owners. 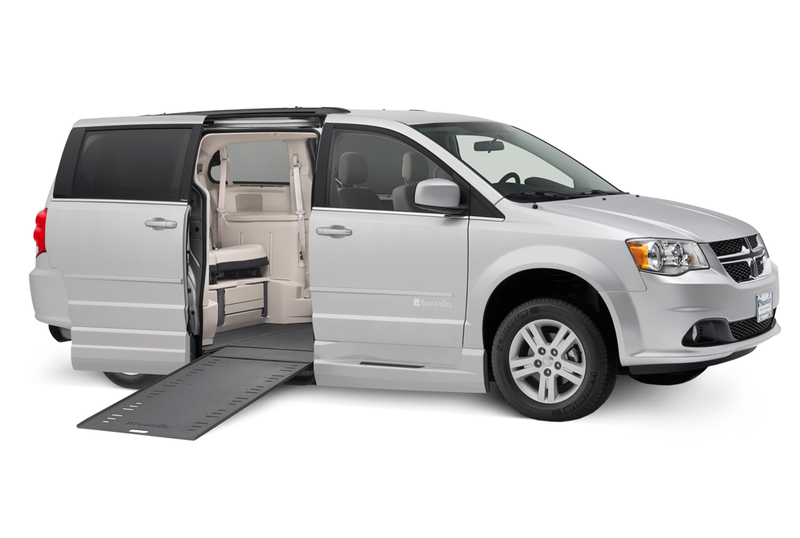 The latest new and used accessible vehicle reviews from industry experts. 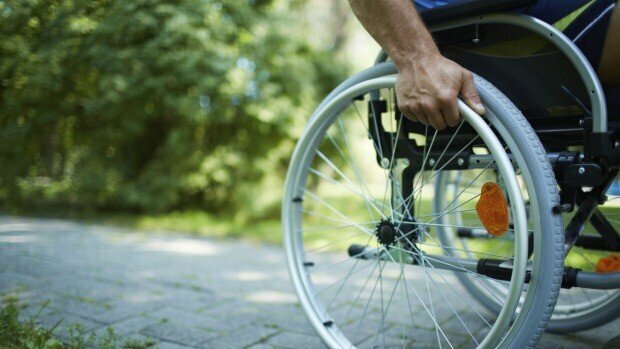 There has never been a better time for drivers and passengers with disabilities. The newest and best technology has given opportunities never known to our peers a few years ago. Learn more about the features available to you with our interactive solutions tool.